The Ohio Department of Health, along with the American Academy of Pediatrics, recommends feeding only breastmilk for the first six months of life and continuing to breastfeed along with other foods for the first year and beyond. Low rates of breastfeeding add more than $3 billion a year to medical costs for the mother and child in the United States. Thus, breastfeeding is an investment in health, not just a lifestyle decision. Infants who are breastfed have reduced risks of asthma, obesity, type 2 diabetes, ear and respiratory infections and sudden infant death syndrome (SIDS). Breastfeeding can help lower a mother’s risk of heart disease, type 2 diabetes, ovarian cancer and breast cancer. The decline in breastfeeding rates before the 1970s is often attributed to the difficulty combining breastfeeding with maternal employment during WWll. The WIC program is in a good position for breastfeeding education and support of new mothers because it serves a population where it is most needed. There have been numerous successful efforts to encourage breastfeeding in the last decade. The WIC program launched the Peer Helper program in 2004. Women with breastfeeding experience and training (often past WIC participants) became counselors to support other women learning to breastfeed. According to the CDC’s most recent breastfeeding report card of all infants born in 2015 the national average of breastfeeding initiation was 83.2 percent. 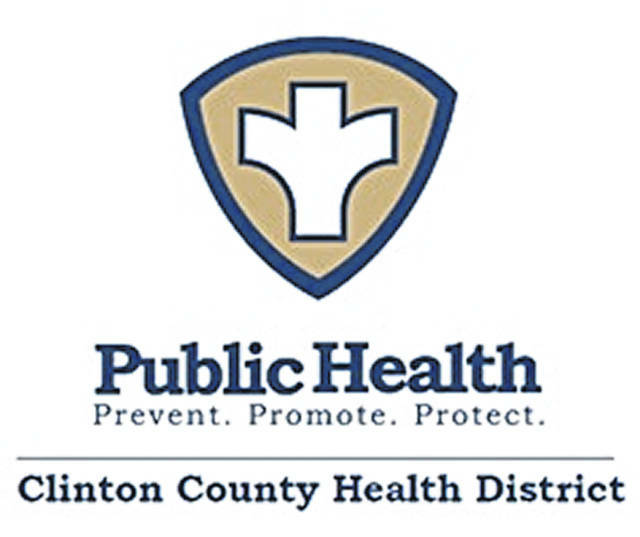 The Clinton County Health District offers free monthly prenatal breastfeeding classes taught by an IBCLC, a breastfeeding moms group that meets twice a month, as well as 1 on 1 support available by appointment. CCHD is located at 111 S. Nelson Ave., Suite 1 in Wilmington. Anyone with questions regarding breastfeeding support should call 937-382-2862.